Many believe that “marketing” is simply how you advertise your business. Marketing is much more comprehensive and incorporates everything from your business name, logo, pricing strategy, and location. This course will help guide you in the development of your marketing strategy as well as provide insight into successful promotions. . In order to successfully complete this course and earn your .2 CEUS/ 2 CECs, you must complete the online modules, contribute to all discussion posts, complete and submit all assignments and earn 100% on the quiz. The suggested course text is Hopkins, C. and Avilez, T.B. (2005.) 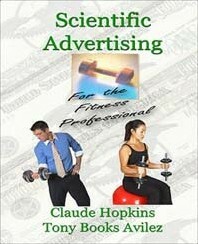 Scientific Advertising for the Fitness Professional. Staten Island, NY. Booksworks Publications. Explain the importance of naming your business. Discuss the importance of your pricing strategy to fit your market. 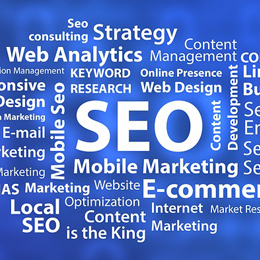 Distinguish yourself from your competition with your marketing mix and strategy. Identify the most appropriate distribution channels for your products and services. Utilize samples as a marketing tool to generate business.